There’s something you don’t hear every day. Or any day for that matter. 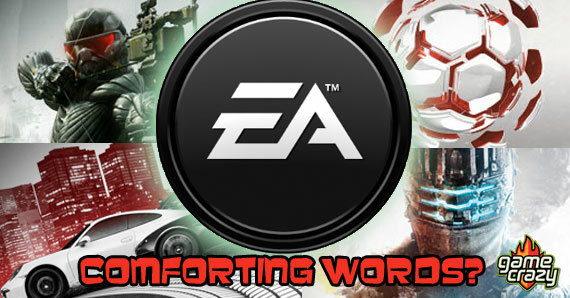 Over the course of my years as a gamer I’ve seen trends come and go, but some leave behind larger voids than others. Looking at the seventh generation of consoles coming out makes me notice that a lot of what once made gaming so memorable just can’t happen in today’s video gaming culture. 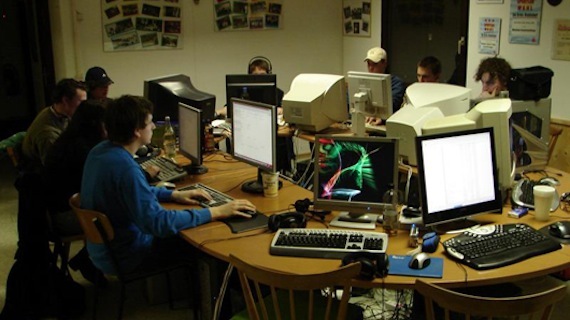 In the mid-to-late ’90s it wasn’t odd to find a handful of mixed ages holed up together in someone’s basement with a couple of routers and half a dozen desktop computers. They’d be destroying each other in Unreal Tournament or teaming up for loot runs in Diablo 2. 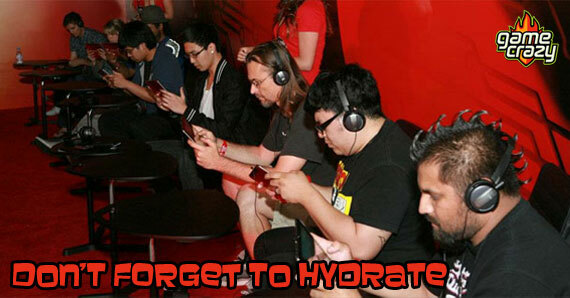 My friends and I used to get together at least once a month for an all-night caffeine and take-out fueled game-a-thon. These days, why bother? If you want to conquer the realm with your friends today you just invite them into your game via the Internet. Even as recently as the early 2000s there was a bevy of print centered on games. Reviews of new games, previews of things to come, cheat codes, artwork, comics, and sometimes little extras included like demo CDs. It was a lot of fun to pass these magazines around with your friends or sit back and read them on the bus. Today you can easily find all of this and more online, but here’s the downside: no more exclusives. 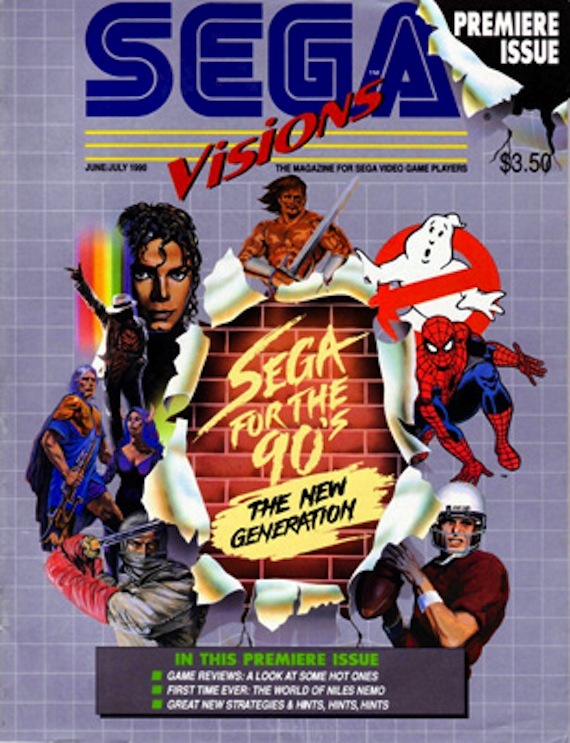 There was a time when the only viable information about the next hot game was in one particular publication, and if you didn’t have it or know someone who did, you were out of the loop. It was pretty cool to have the inside scoop for a little while, or be the only person on the block with a Final Fantasy VII demo disc. Look down the aisle of your local game store and notice the covers. You’ll see in-game renders or a computer animated main character with a pretty logo over his chest. What you won’t see is a painting of a cyberpunk shooting a laser at a skeleton while someone on a jet bike is about to bean him in the back of the head. They were ridiculous, unnecessary, and sometimes just barely represented the game itself but I’d be lying if I said they weren’t awesome. As a kid buying used NES games, I’m sure the cover art alone sold me on many titles, and companies knew it. 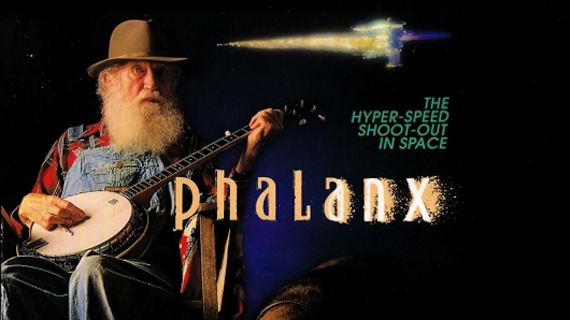 Famously, Kemco designers in North America decided to use a photo of an old man playing the banjo for the cover of their 1992 space-shooter Phalanx in order to separate themselves from the pack of other space-themed video games. It worked: sales weren’t any higher, but it certainly gained a lot of infamy. In the 8-bit and 16-bit eras there were scads of different ways to play games. 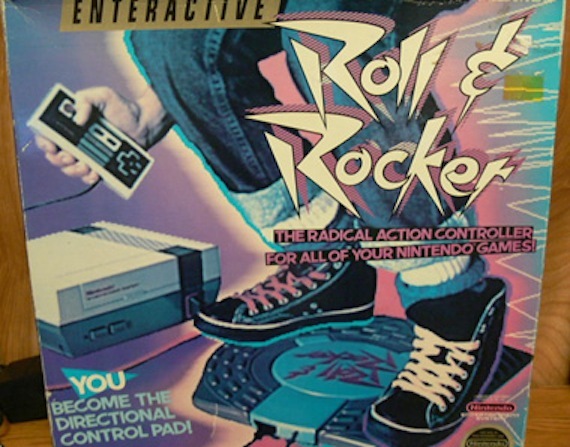 Today you have the Kinect and the Wii’s motion controls, but in the ’80s and ’90s, companies were experimenting left and right. 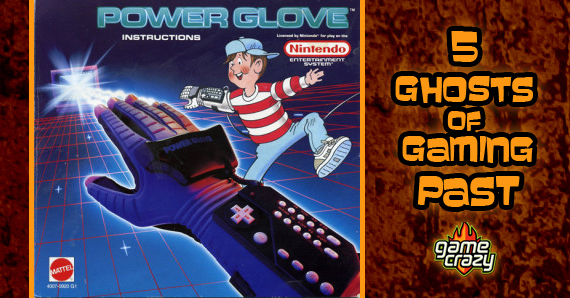 Everything from a simple controller with turbo functions to strange balance boards to the now-infamous Powerglove. I personally never strayed too far from the traditional controller, but a few of my acquaintances did, and were never that happy about it. Perhaps this is one of those phenomena from a bygone era that deserves to stay buried. In my opinion the saddest entry on this list is the video game arcade. 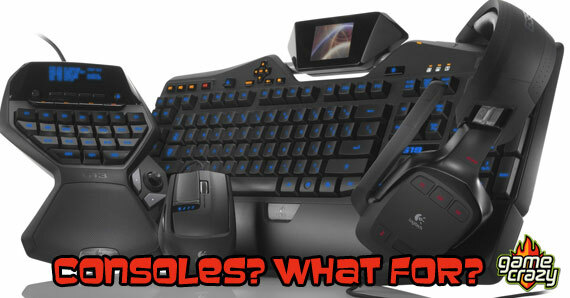 Never before or since has there been an oasis for the gamer quite so public. You could meet a group of friends just to grab a slice of pizza or spend a few bucks idling the time away. 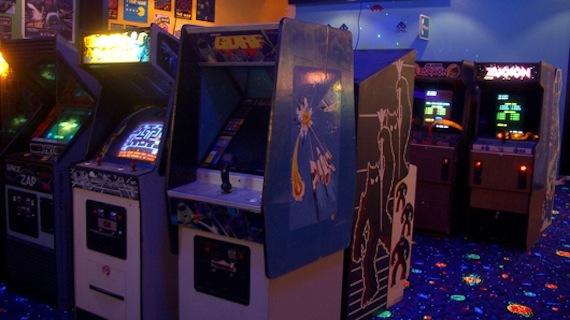 Today, the sky-high cost of keeping a bunch of machines lit up all day and night (combined with the advanced video game technology available for the home) makes arcades impractical. 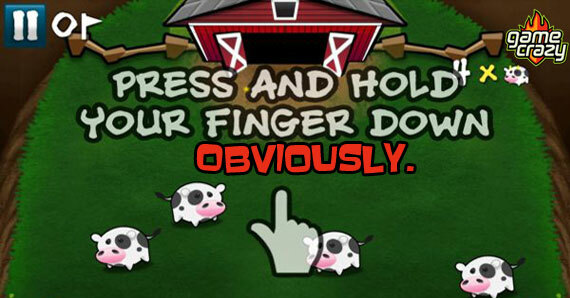 As a result, these gaming havens have been delegated to novelty bars or fallen off the map entirely. Whether it’s how we play our games, where we play them, or with whom, the climate of video games has changed rapidly in the last few decades. In twenty more years, will we look at brick-and-mortar stores and controllers or even dedicated consoles as nothing more than memories in the ether? Time will tell. This entry was posted in The GC Blog and tagged arcades, box art, lan parties, retro gaming by Tim Evans. Bookmark the permalink.